Looking for Affordable, Reliable Flat Roof Repairs in NJ? Find Flat Roof Repair Experts Near You. 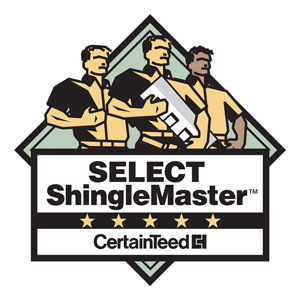 Request Your Free Estimate Today! From safety to practicality and affordability, the advantages of flat roofs have made them a common solution for new roof designs. 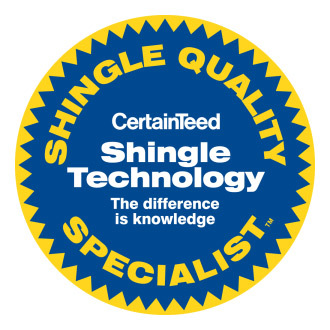 Flat roofs do not need shingles or other decorative elements on the surface. This means installation costs are lower than other types of roofing. Because there is no slope, accessing a flat roof is easy and more cost-effective for contractors to do flat roof repairs. Also, many homeowners enjoy added benefits of having roof storage and a design that is energy-efficient. What’s more, some types of flat roof materials, such as PVC membrane, can even last owners beyond 30 years with proper care from experts in flat roof design. Why choose Powell’s Roofing & Siding when replacing your flat roof? 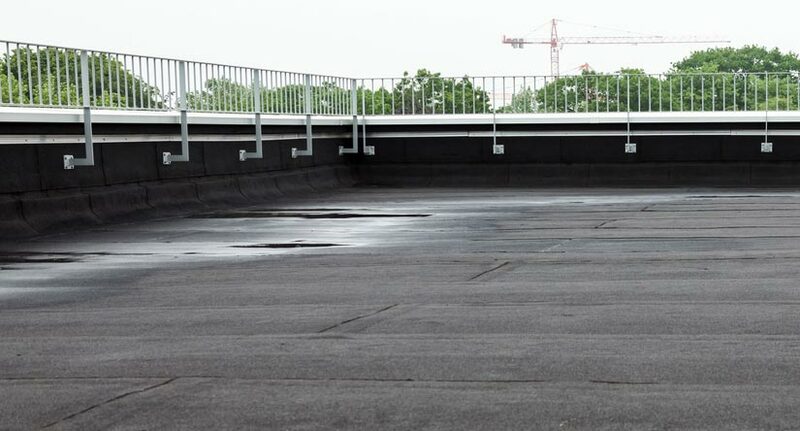 While flat roofs have many benefits, one drawback is that they can leak and need routine care to prevent more severe leaks. 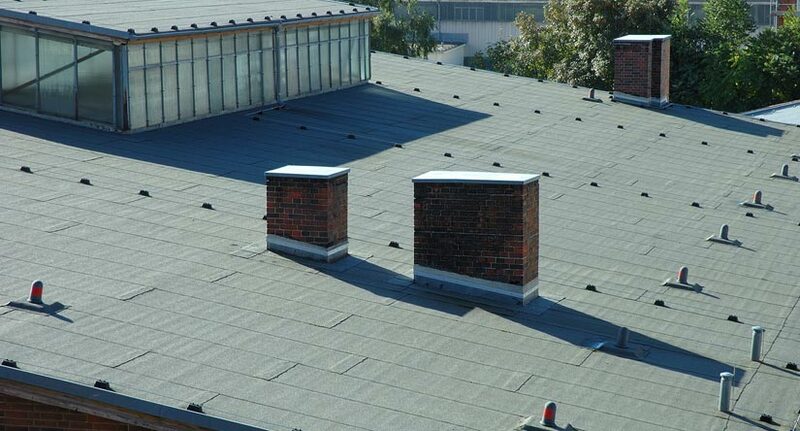 It is vital to have trusted flat roof repair experts on your side. These professionals have specialized knowledge, experience, and equipment for replacing a flat roof. Since 1999, Powell’s Roofing & Siding has specialized in residential and commercial flat roof repair, replacement, and installation in northern New Jersey. 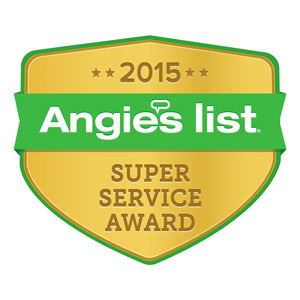 Our owner-operated business provides free flat roof repair estimates and expert counsel for all our customers. Our goal is to help give them the information they need to make the best decisions on flat roof solutions for their homes. We stand by our A+ rating with the Better Business Bureau and continue to earn our reputation for you. Are flat roofs good or bad? Flat roofs offer many benefits, including lower installation costs, greater energy efficiency, and increased outdoor living space. But one downside is that flat roofs may not last as long as many sloped roofs. 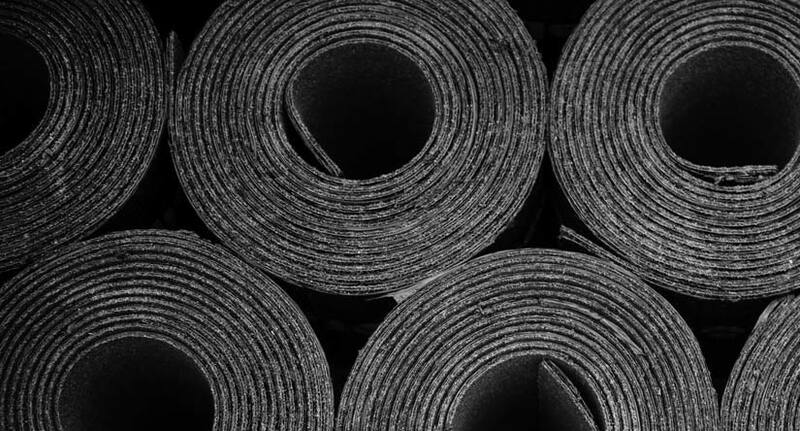 The life-cycle for flat roofs can vary from 5 years (rolled asphalt) to over 30 years (PVC membrane). It should be cared for with proper drainage systems to reach their potential. 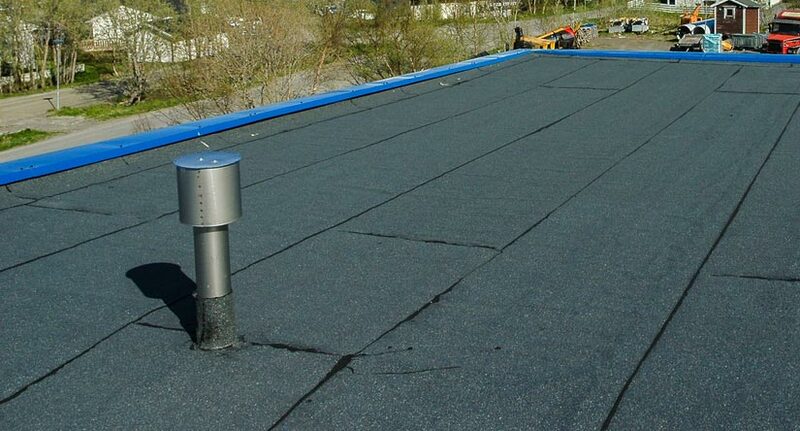 These designs can also allow ponding water from rain to last on your roof for more than 48 hours, which causes flat roofs leaks at seams or flashings. Can flat roofs be repaired? Absolutely. Replacing a flat roof should be the last option. 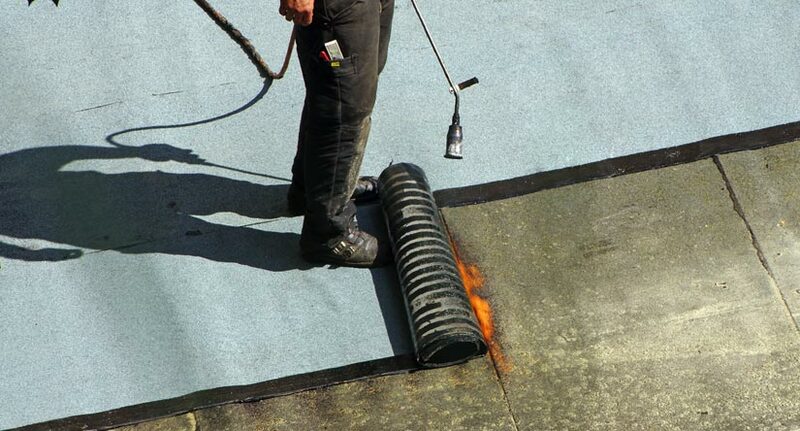 Many times, flat roof repair from trained specialists starts with a thorough assessment. During your flat roof estimate, your contractor will inspect your roof for deterioration or punctures. These punctures often happen around seams, flashings and attachment points around chimneys and ventilation slits. Your flat roof repair team may test-cut through your roof’s surface layer to see how severe the damage is underneath your roof’s problem area(s). At the end, they will provide their best recommendation to you. How much do flat roof repairs and replacements cost? Due to a smaller surface area, a flat roof installation can cost less than a sloped roof. But cost depends on many factors, including roof size, the complexity of the job and materials required. 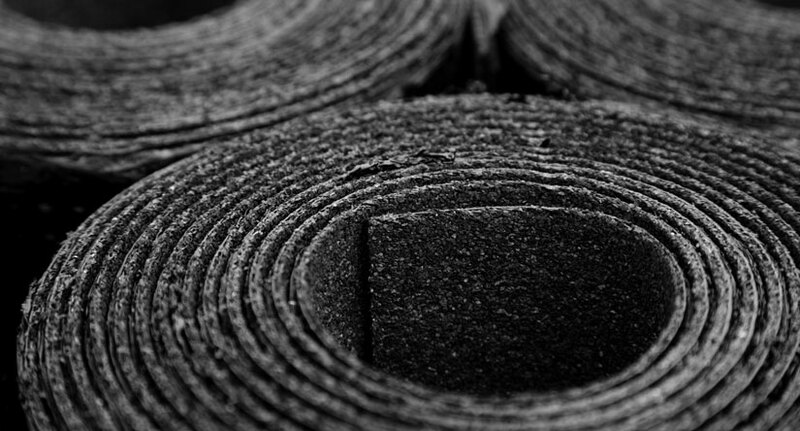 Labor costs can vary based on the type of material being installed and installation method. Contact us today to get a free, written estimate for your flat roof repair or replacement!